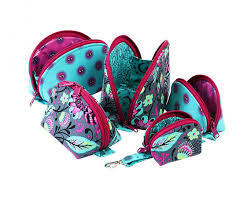 Easy and fun to make, these bags in five sizes are perfect for storing and carrying make-up, sewing supplies, tech gear, and more. These bags are great to add vinyl to the inside to make a easy clean interior. Learn how to sew a zipper on a curve. In class we will be making the Large Size. 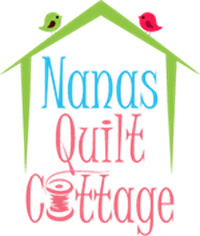 * Please purchase your supplies here at Nanas Quilt Cottage to help keep costs down for future classes.